Elvis Fans Won't Want to Miss This Show! Hear the greatest hits of the "King" himself ... complete with down-home cookin’ and fun at this Van Galder favorite spot! 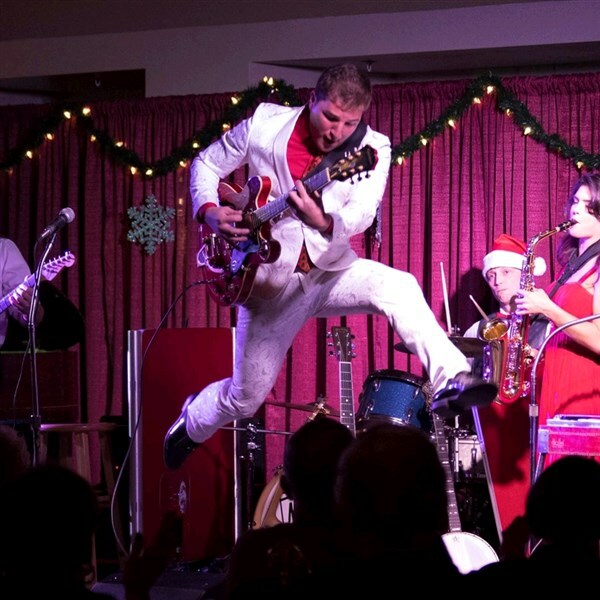 The Clauson Family has been turning out foot-tapping entertainment for more than a decade. "It’s Now or Never" to get "All Shook Up" as you sing along with your favorite tunes, eat a delicious lunch and take a spin through the gift shops.